13 months ago, Deadpool delighted 20th Century Fox by making a pretty penny at the box office despite being the first superhero blockbuster of the Marvel Cinematic Universe to be certified 18. In a profit-minded climate where tentpole releases are skewed towards the money-maximising 12A rating, Deadpool took a risk and it paid off. 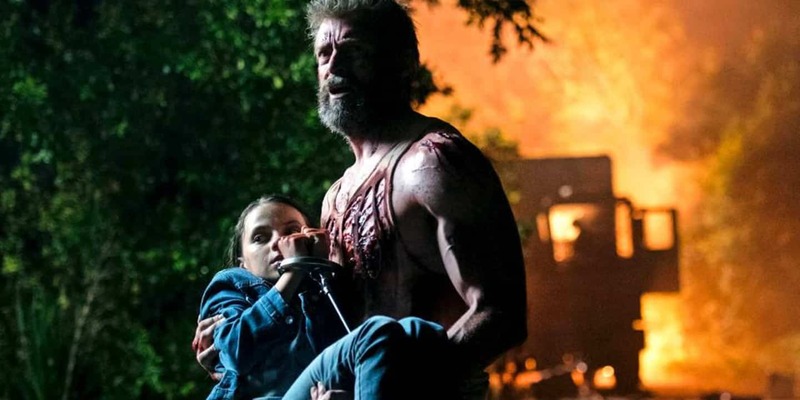 Perhaps this is why Fox were more supportive of The Wolverine director James Mangold’s grisly-toned concept for the ultimate send-off for the X-Men’s signature star.